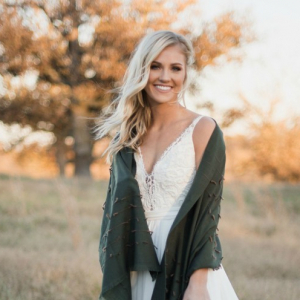 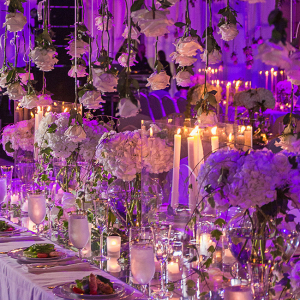 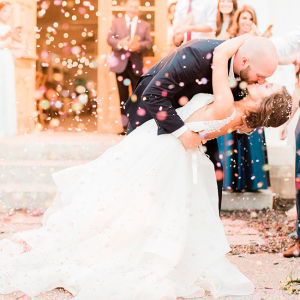 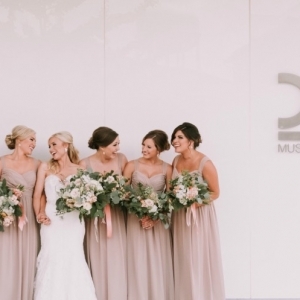 Arkansas’ top event designers bring to life the meaningful occasions you can look forward to. 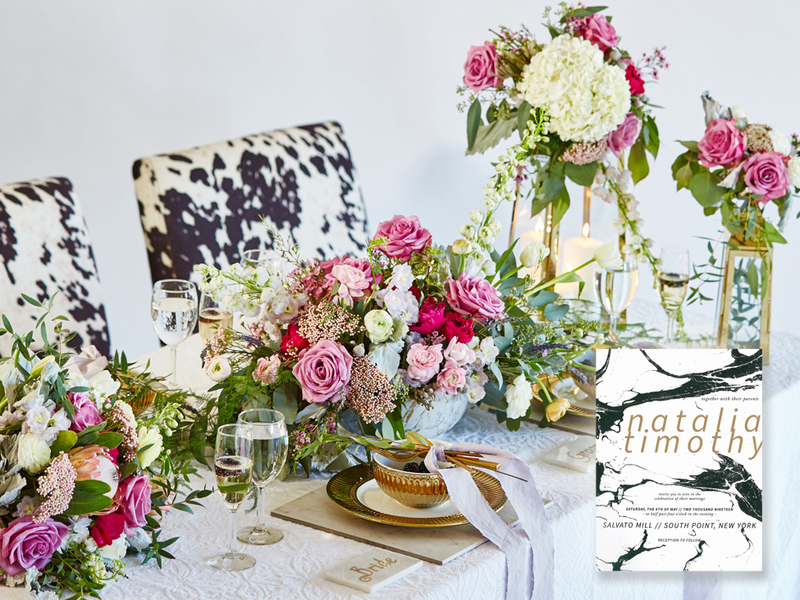 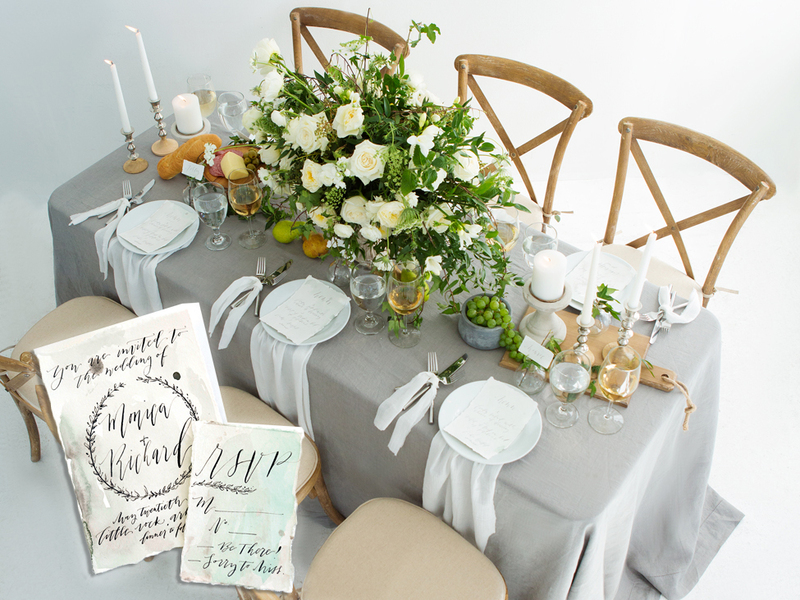 From engagement party to send-off brunch — these superb settings will inspire your own. 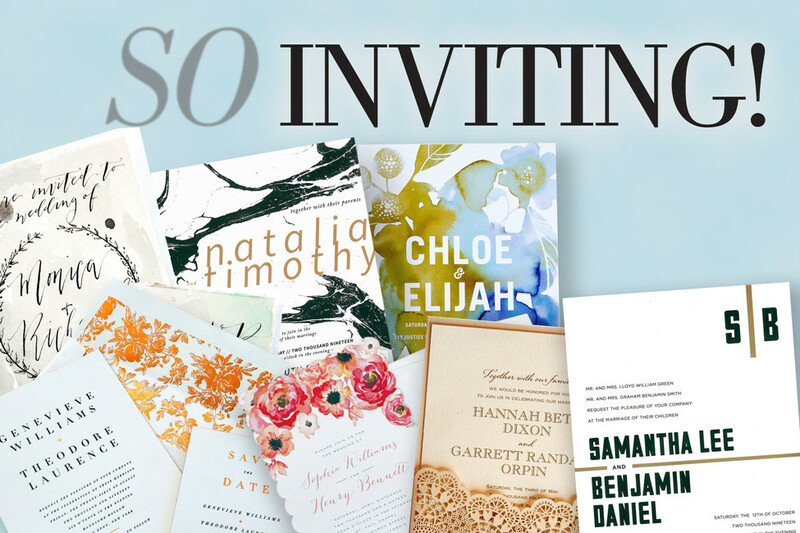 But before your guests even reach their seat at the table, they'll see first the invitation you send them. 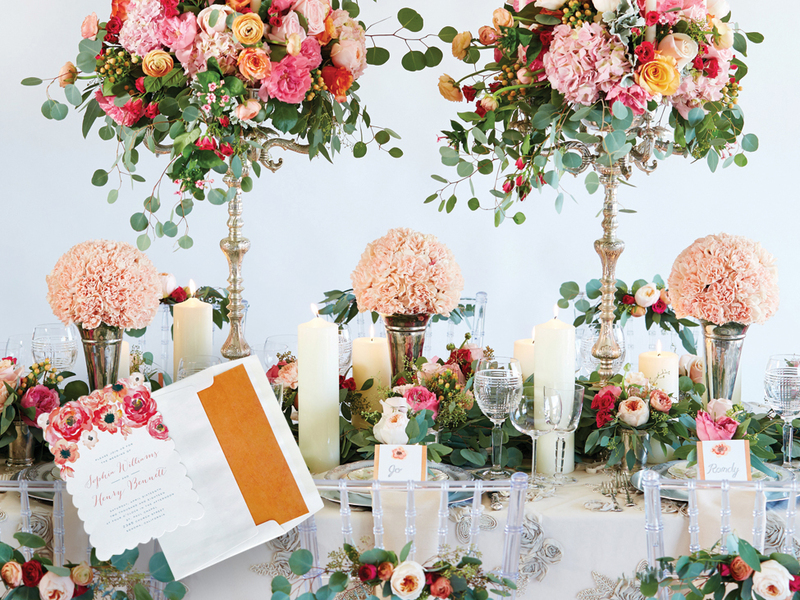 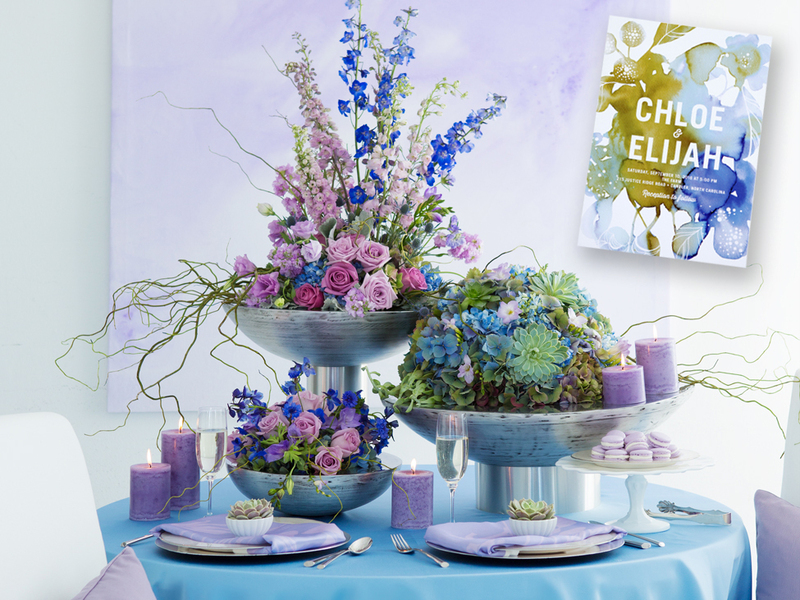 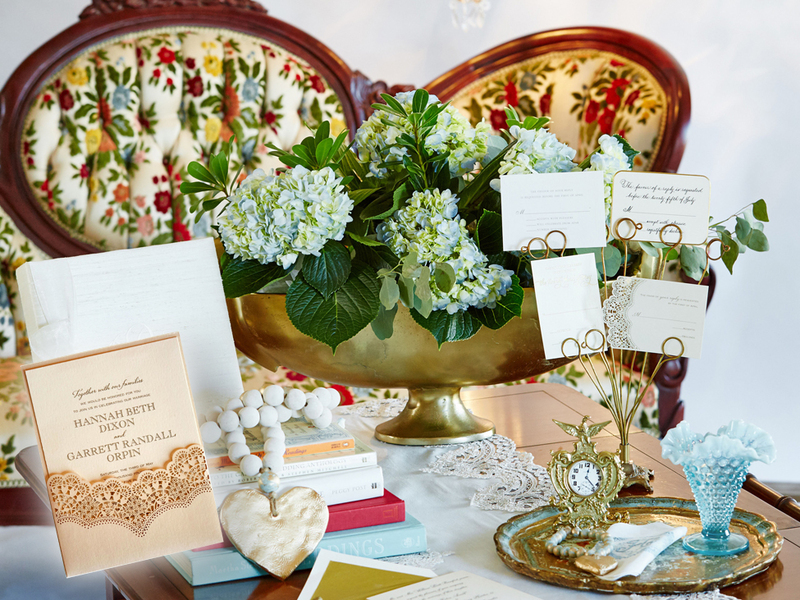 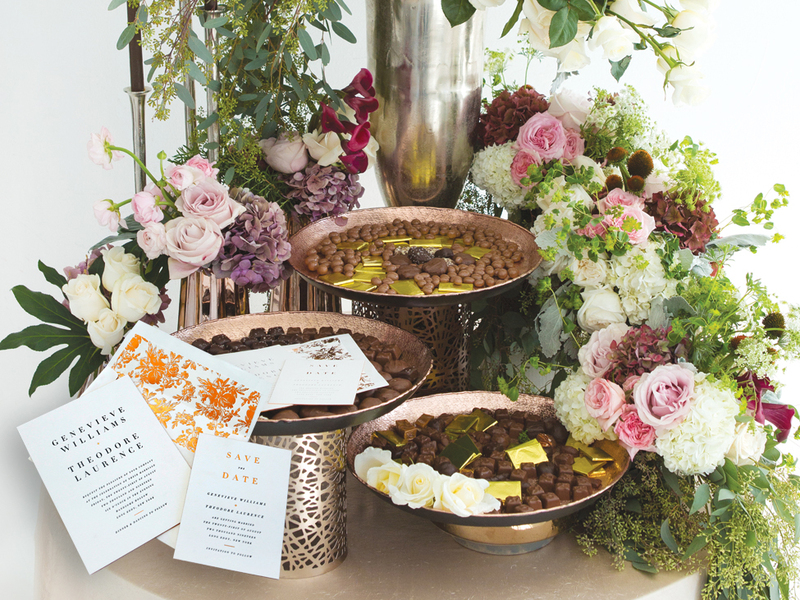 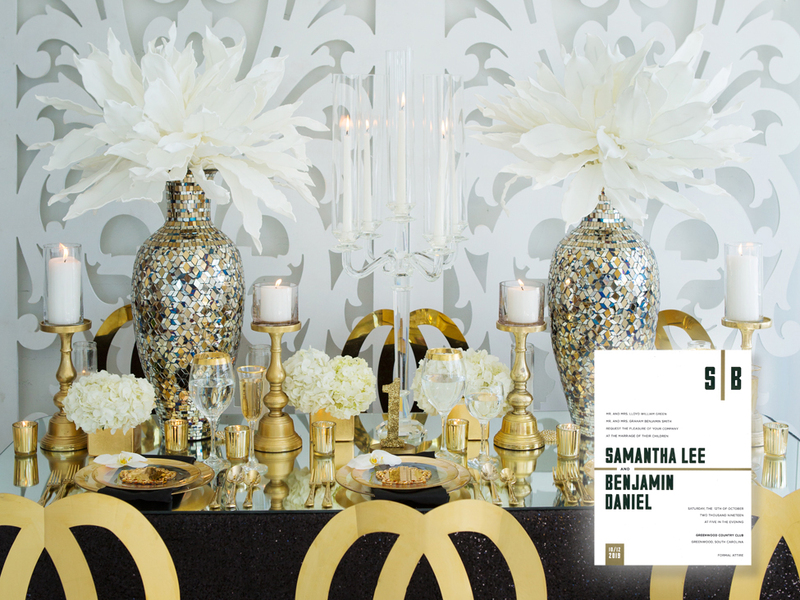 Click on the links below to see an expanded view of each profiled tablescape, all inspired by invitations the designers discovered or commissioned themselves.